It’s that time of year again – you look at all the deep and dark Autumn/Winter colours in your makeup bag and wonder if an injection of brightness might be in order? Two colours here – your classic deep red (Pure Poetry) which is perfect for any season as it’s a totally timeless colour and the nudey/beige/grey colour (Ebb Tide). 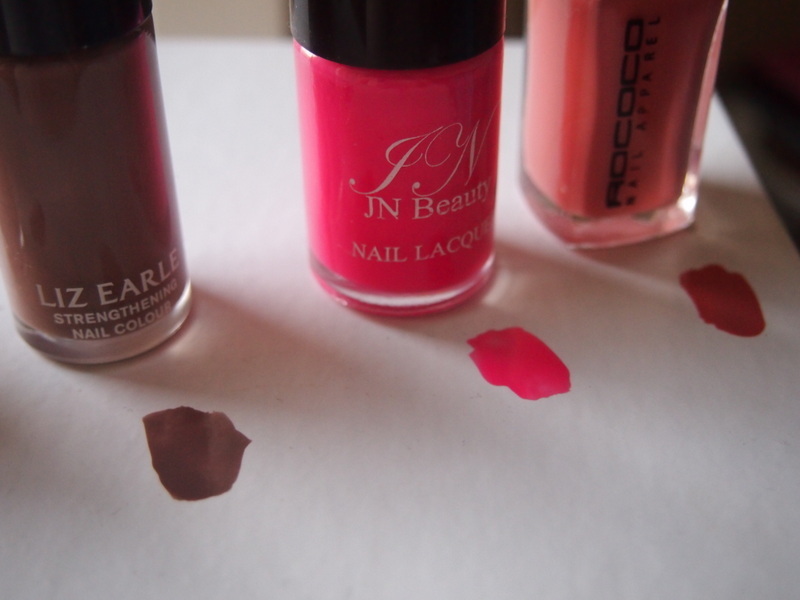 Both are sophisticated and elegant colours which can be worn all year round. Both of these colours will take you from the Winter into the Spring time and will also nourish your nails at the same time with avocado oils. 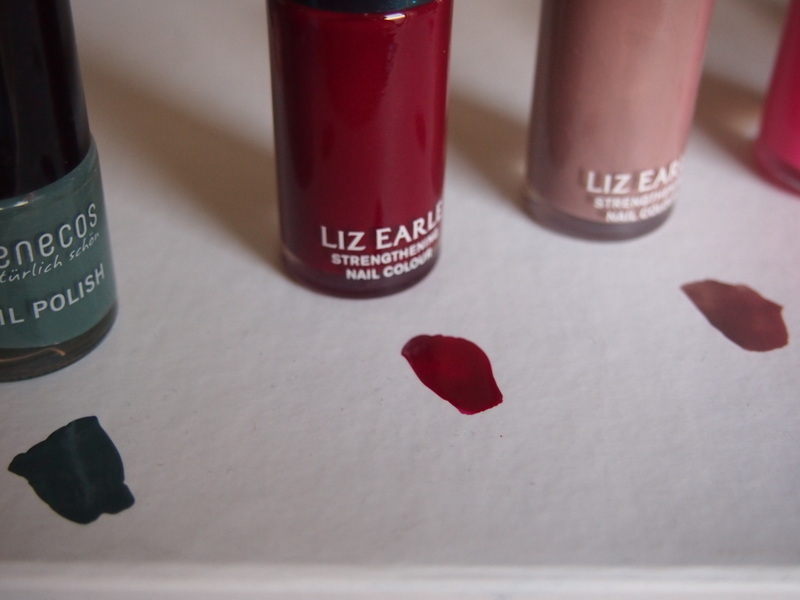 Available online along with the rest of the nail colour collection. 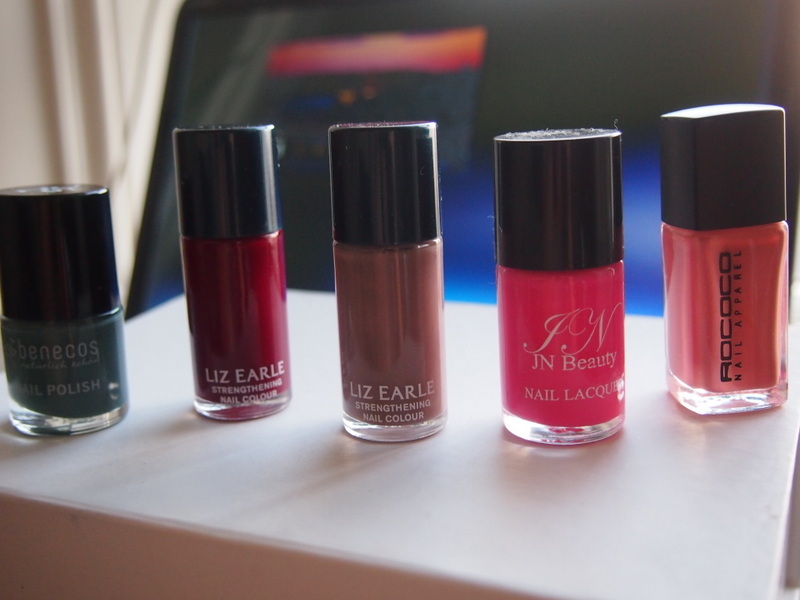 This polish brand is one of my favourites, the colours are extremely on trend and last really well. The box packaging is also extremely pretty – it’s far better value than an £18 Chanel varnish and having such unique colours is a bonus as everyone will compliment your nails! Available from Space NK in store and online.